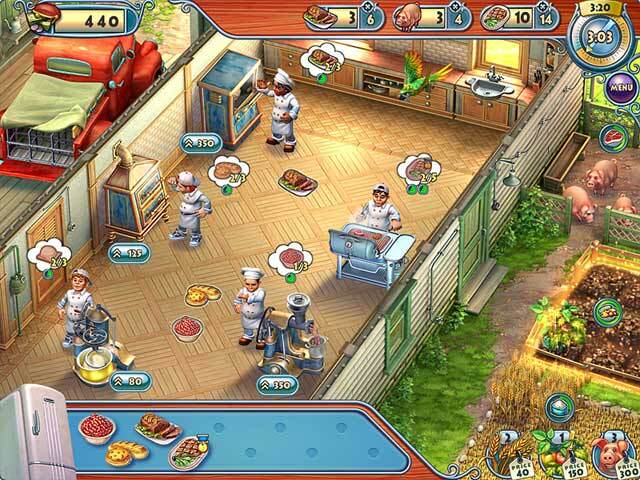 Download Farm to Fork Game for PC at Windows 7 Games! The Valley of farmers is on the verge of downfall since the Global Mart has overtaken the town's business, and it's up to you to help the farmers save their lands ! 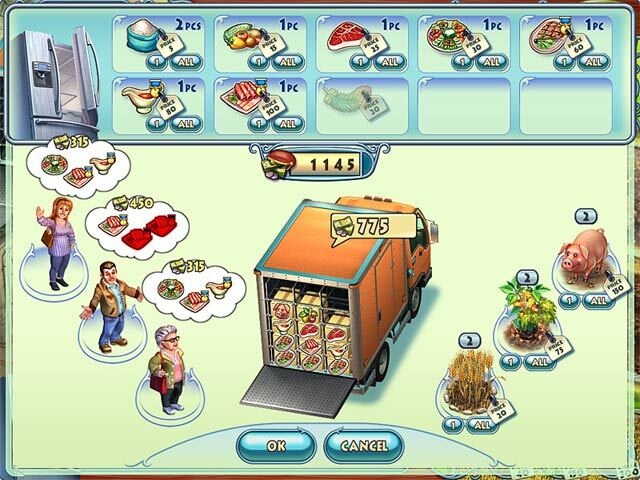 Grow the freshest vegetables, produce the best grains and meat, and cook delicious meals to earn money. 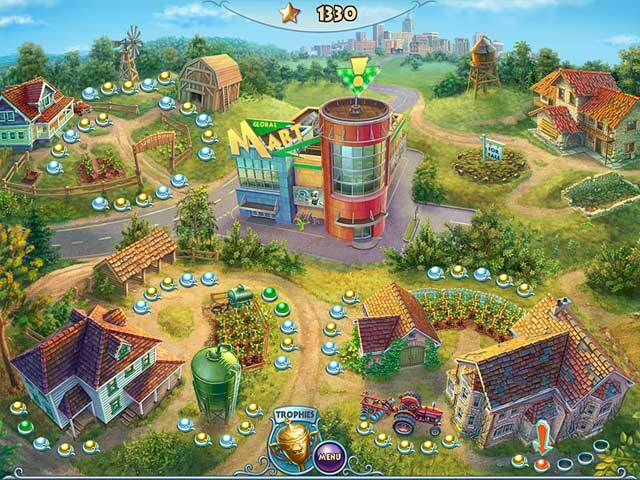 Collect rewards and achievements and invest in new facilities to grow your wealth. 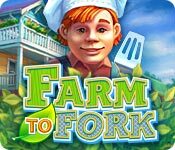 Make the valley prosperous once again in Farm to Fork! Dozens of achievements and recipes!